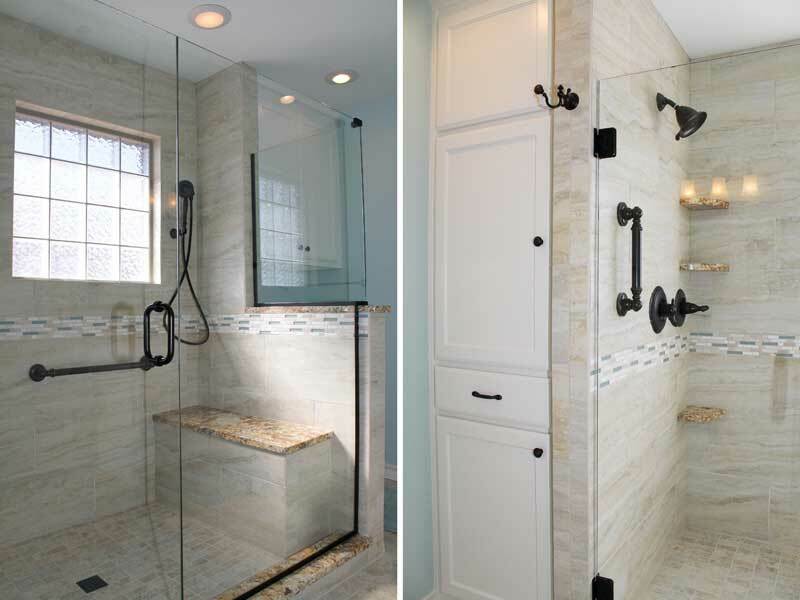 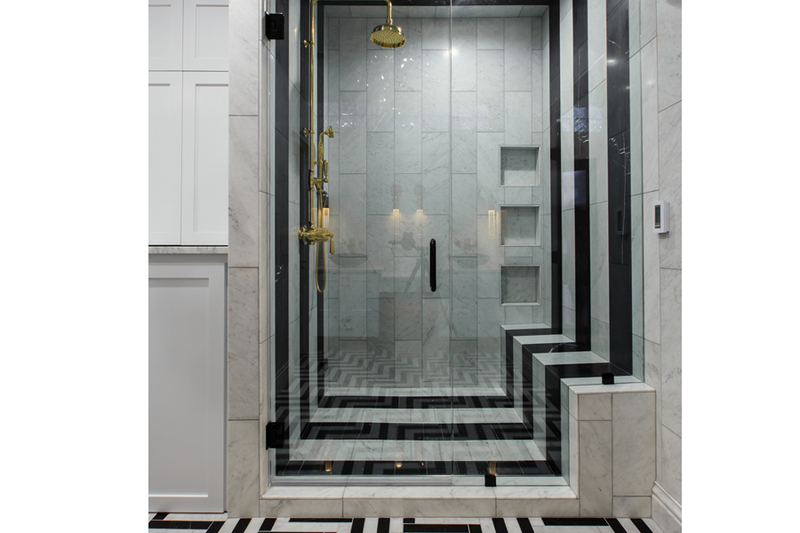 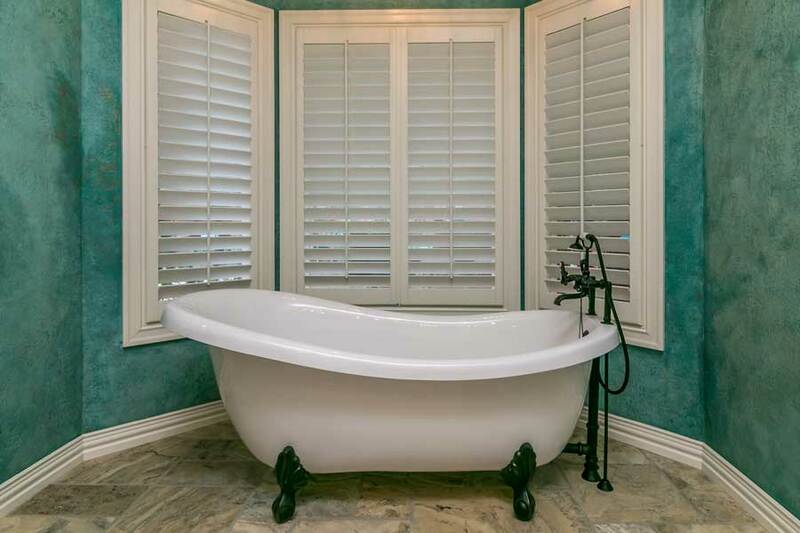 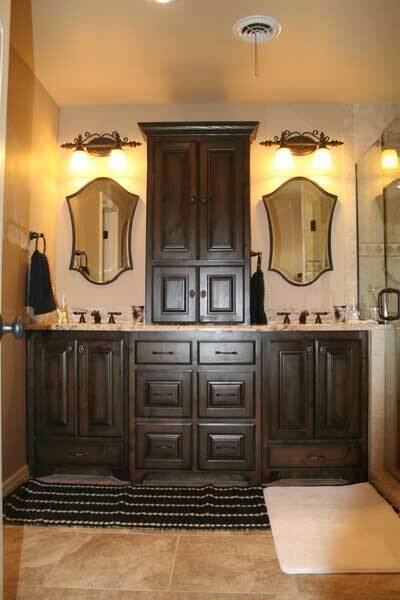 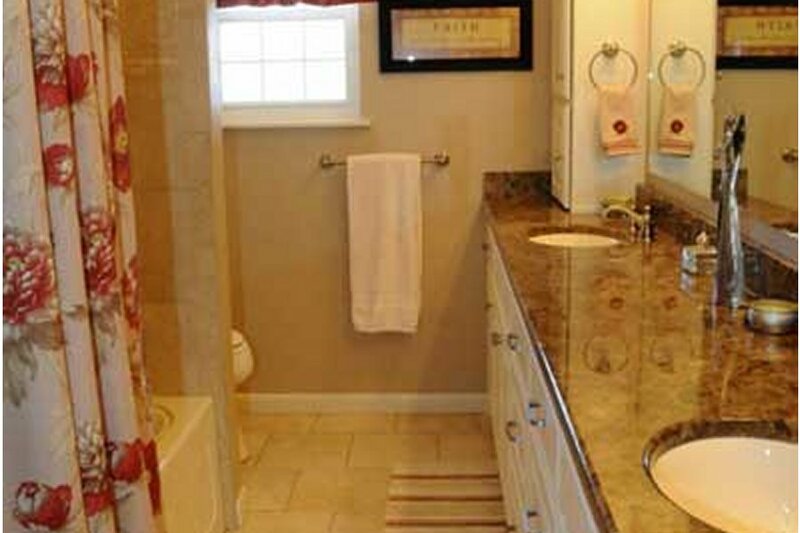 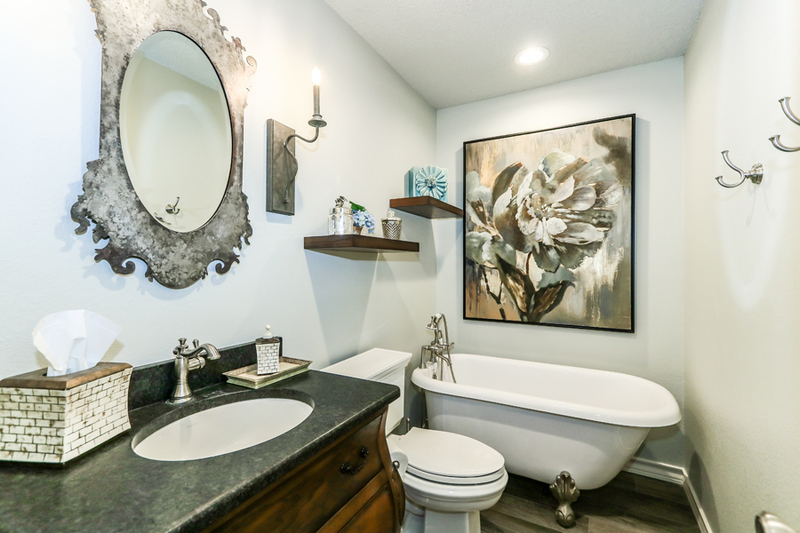 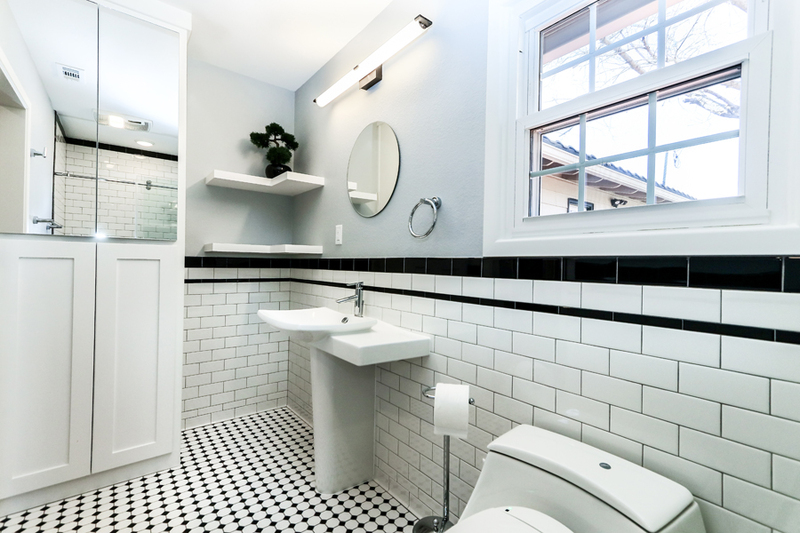 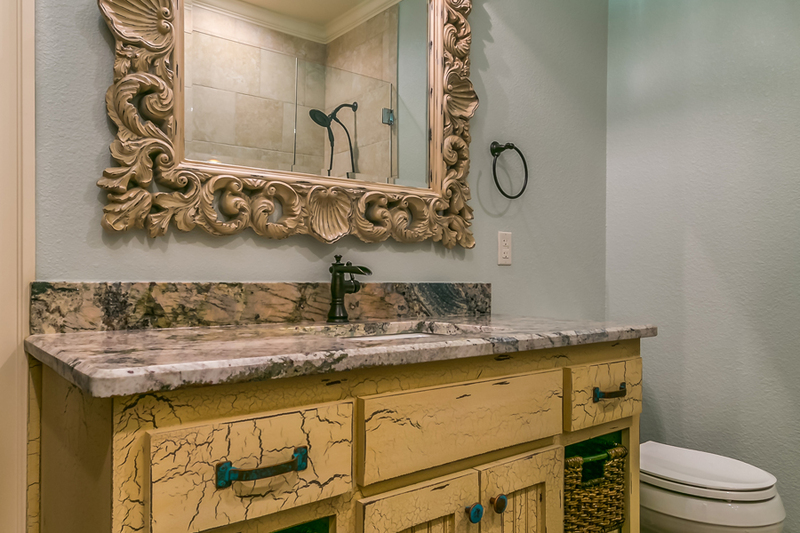 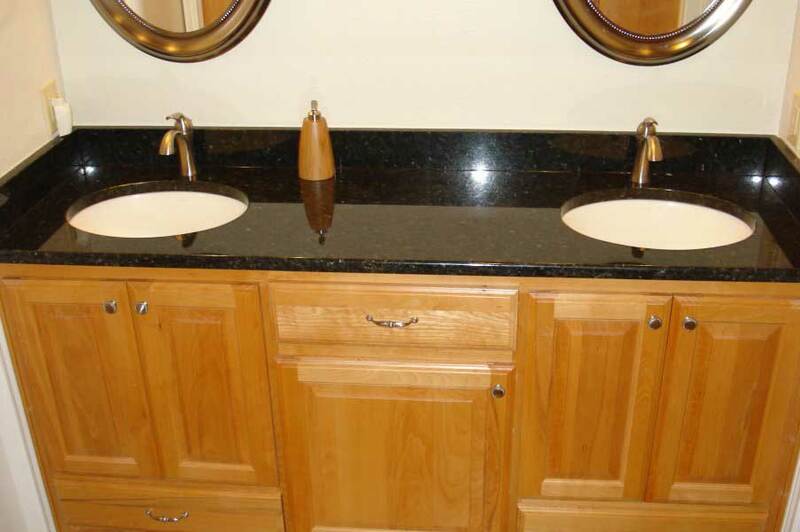 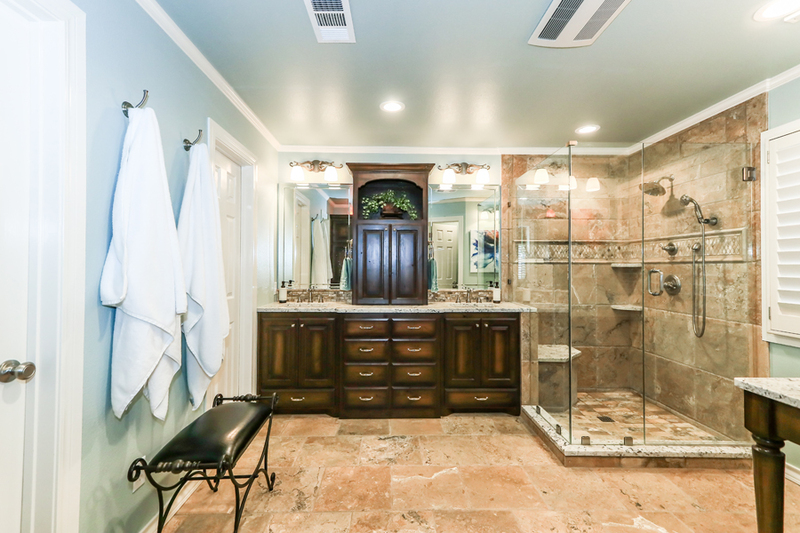 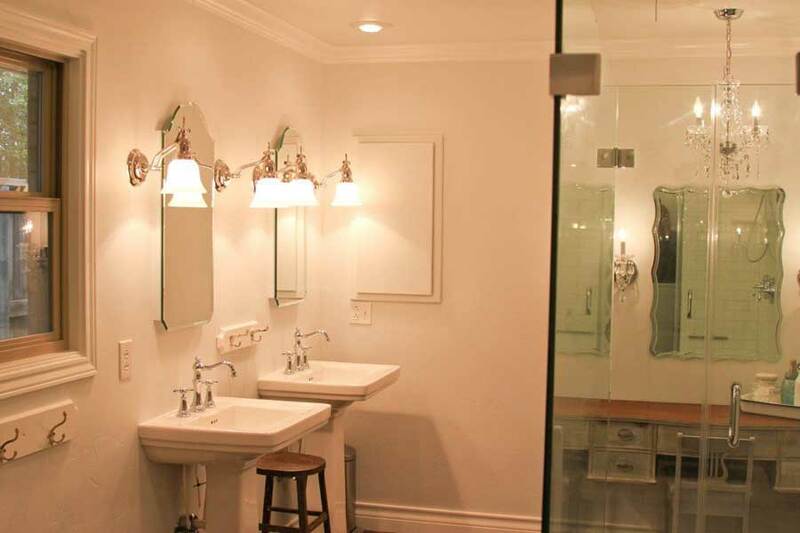 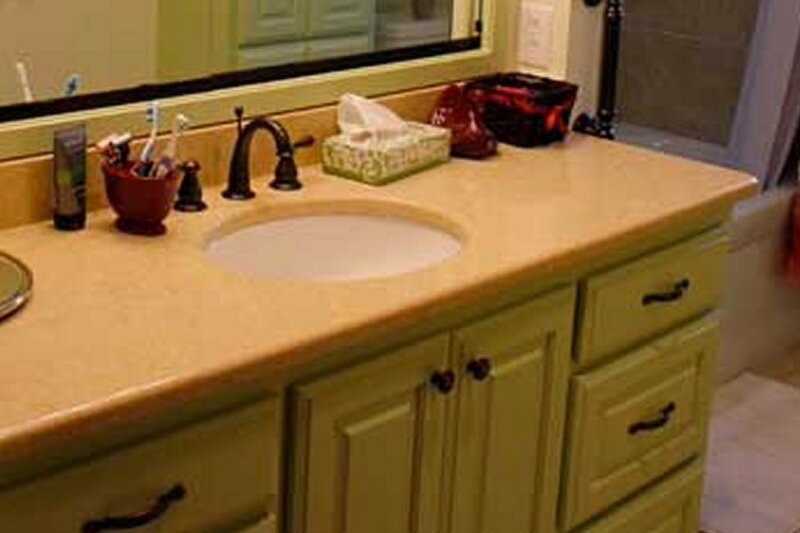 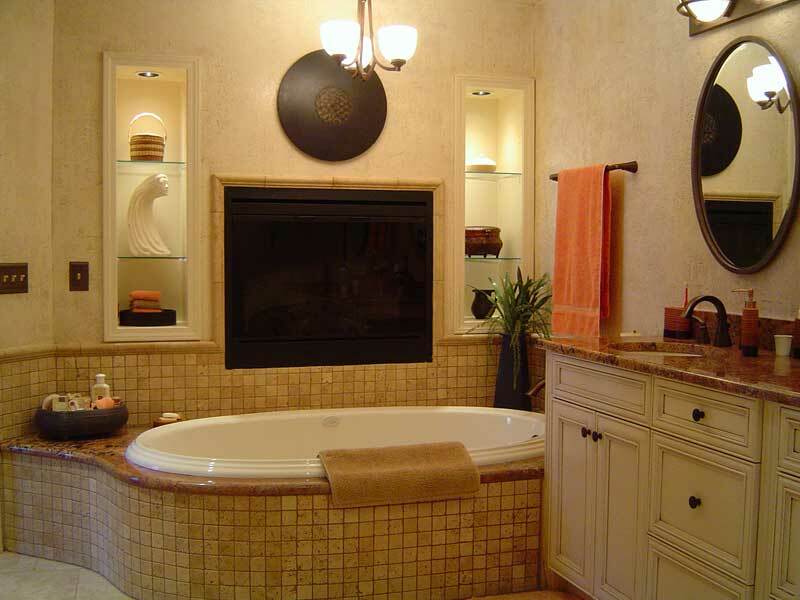 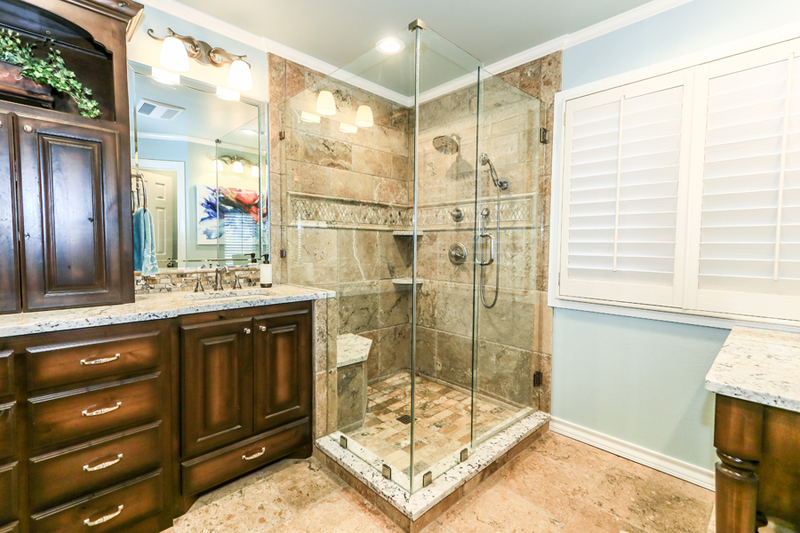 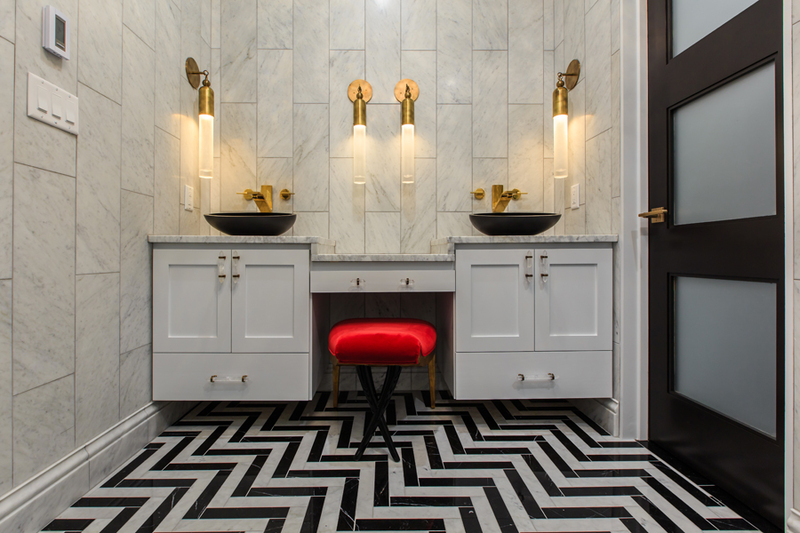 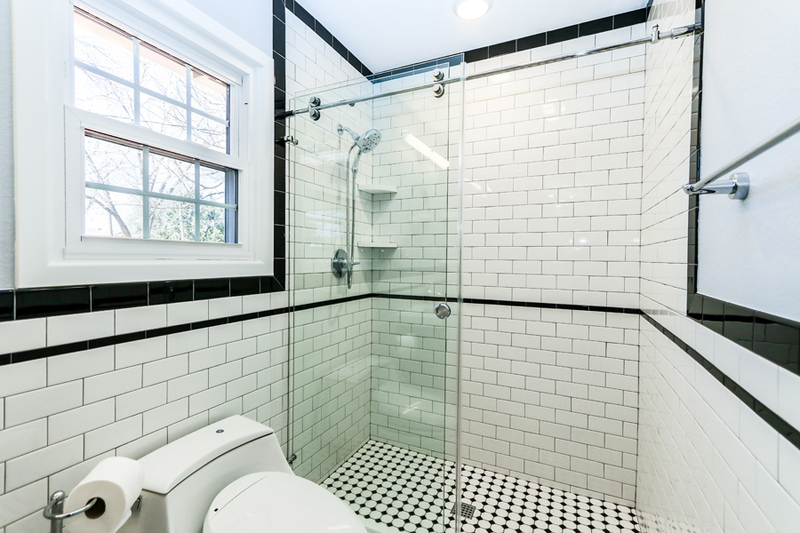 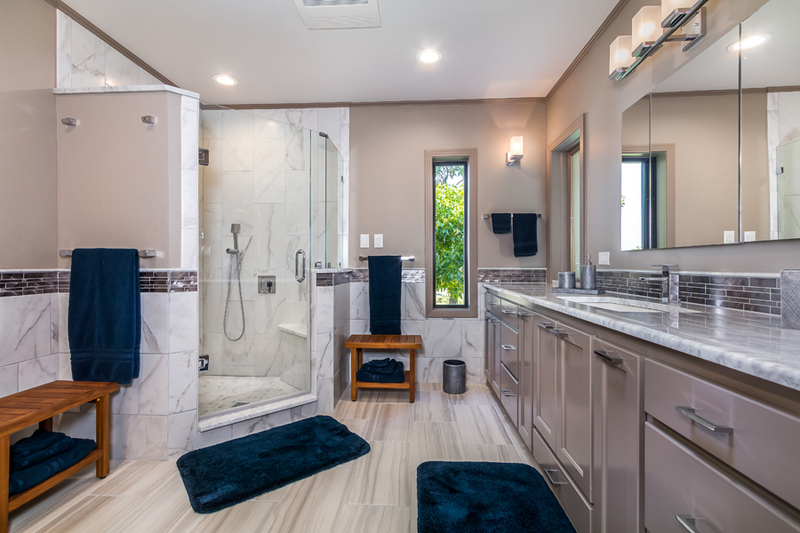 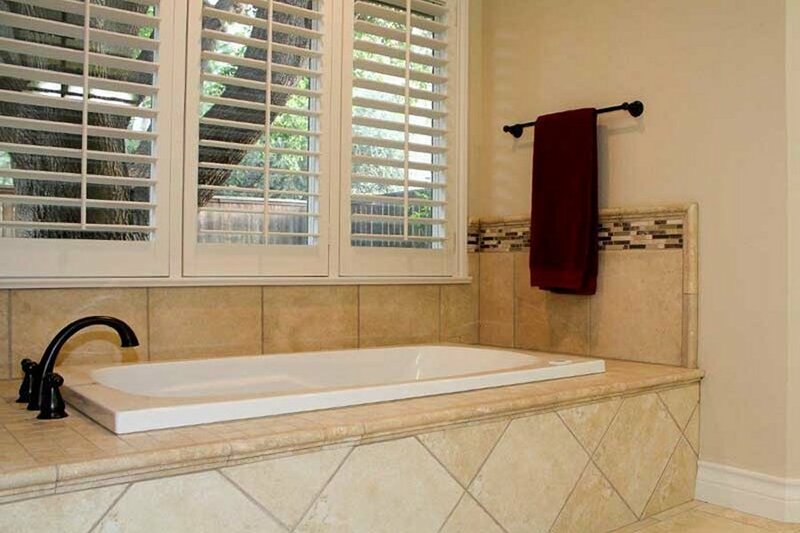 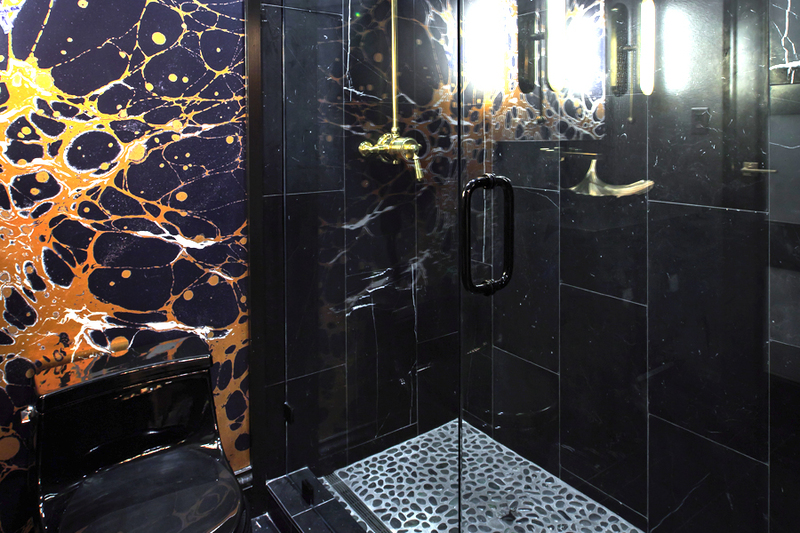 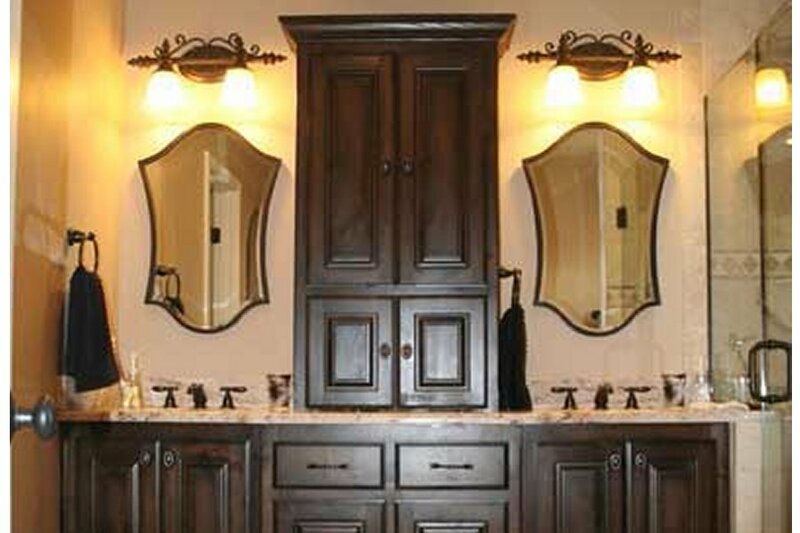 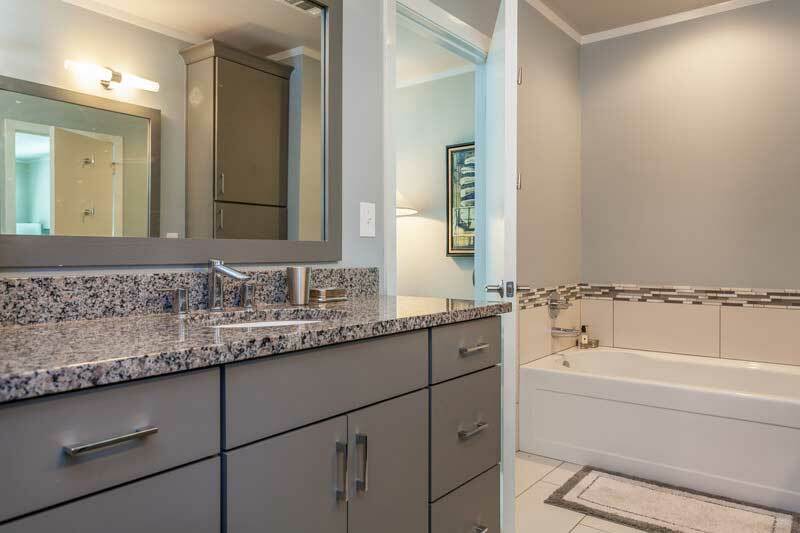 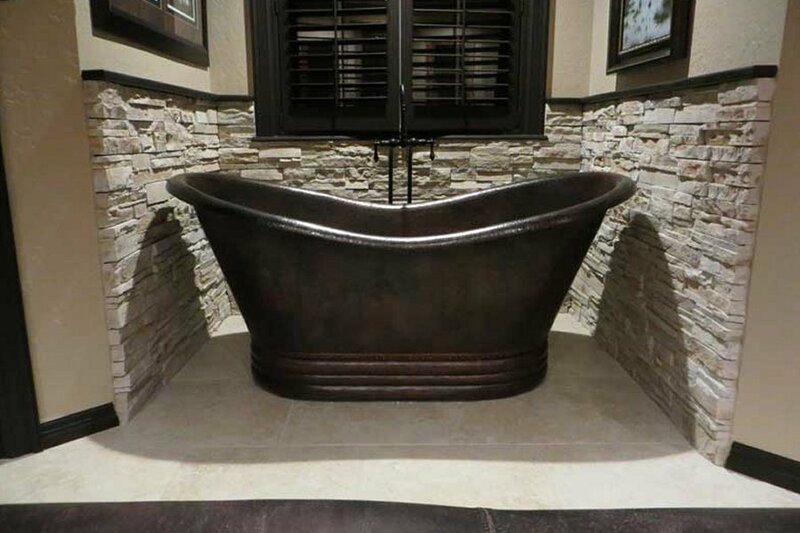 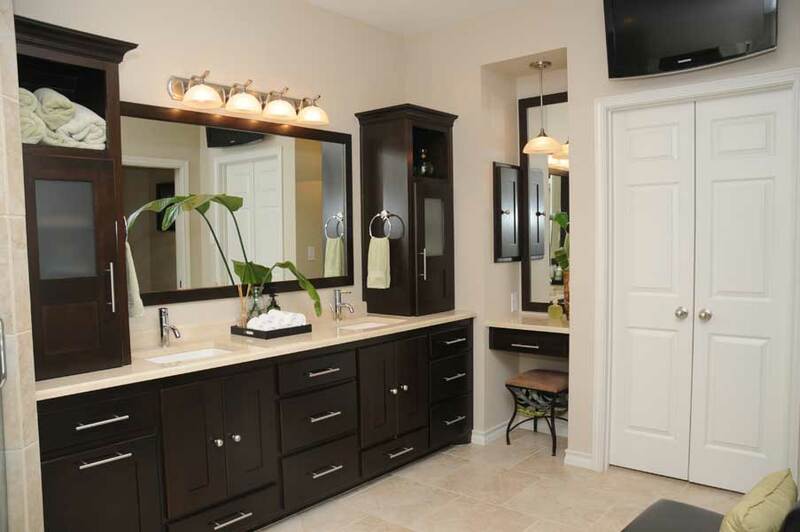 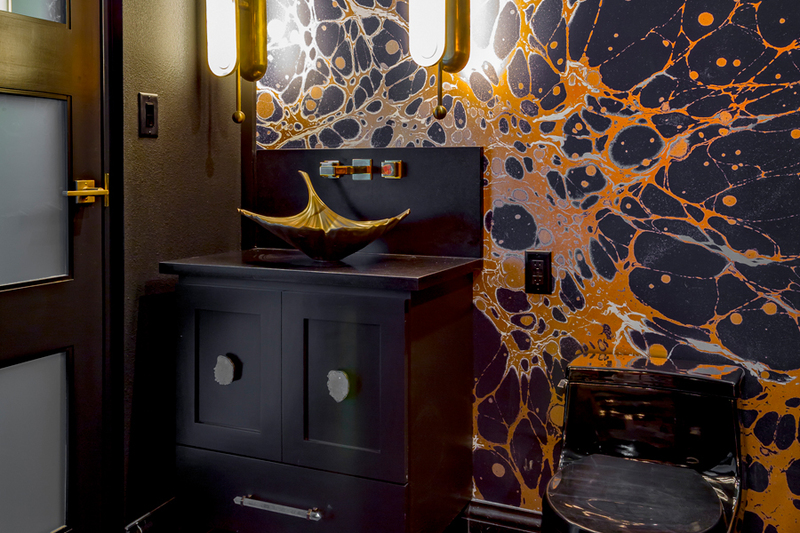 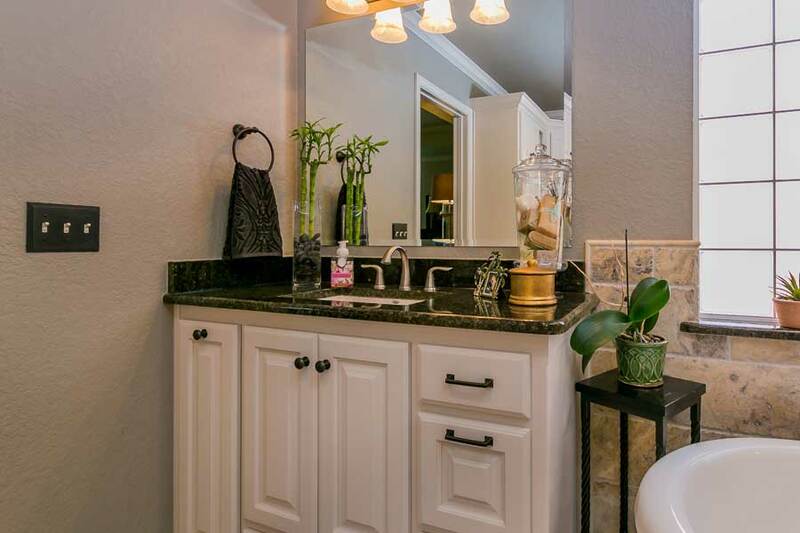 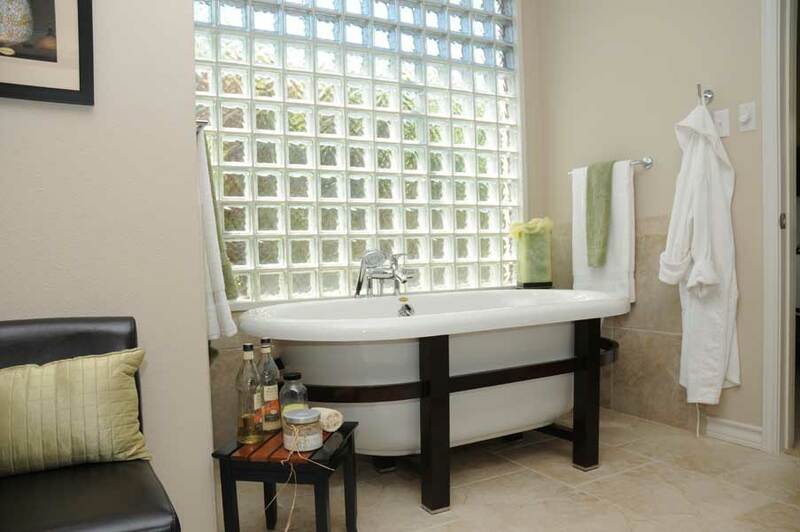 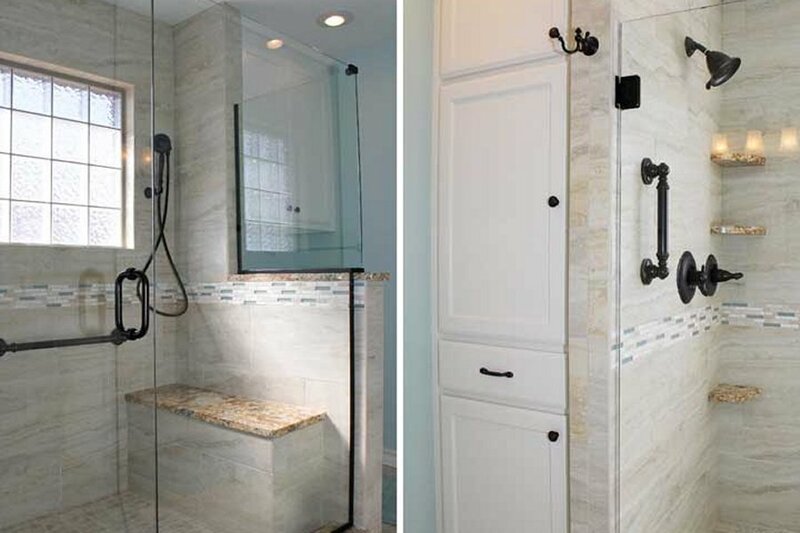 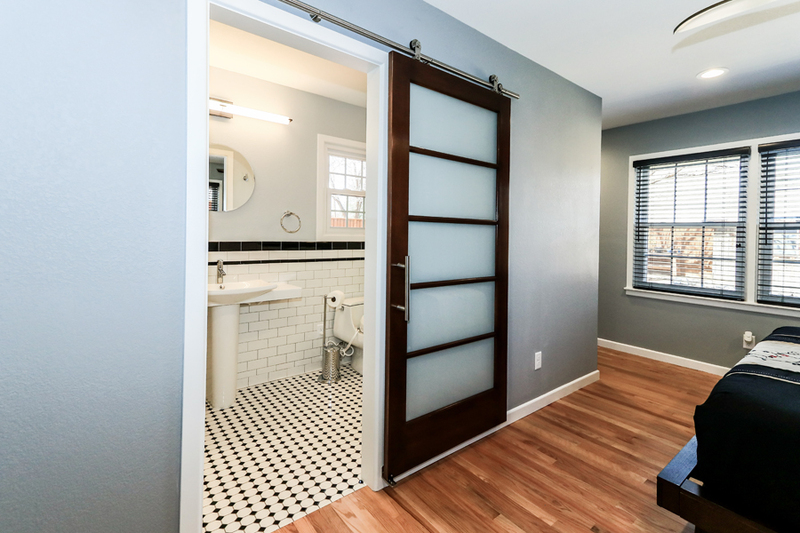 Bathrooms are comprised of many elements that must work together in a small space. 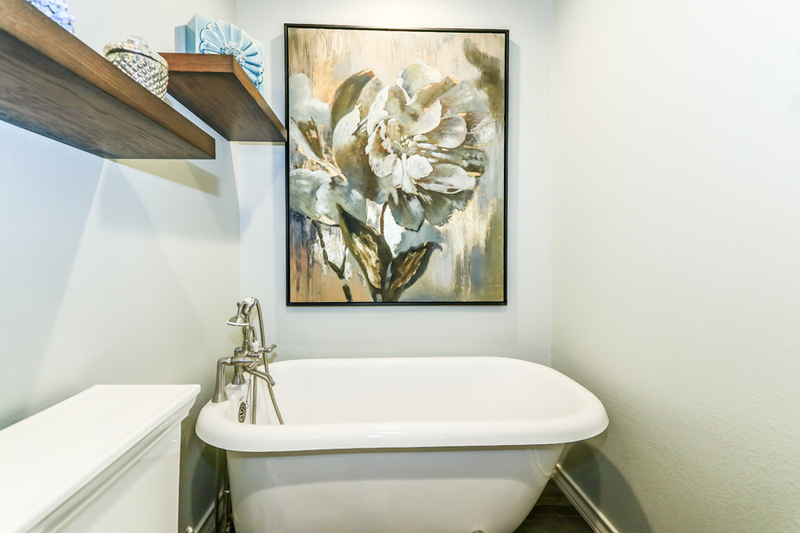 That doesn't mean it can't be a beautiful designer space. 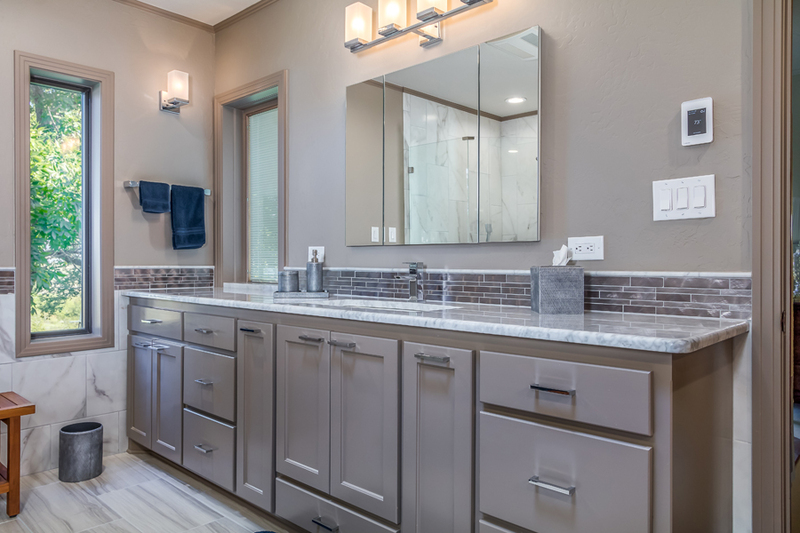 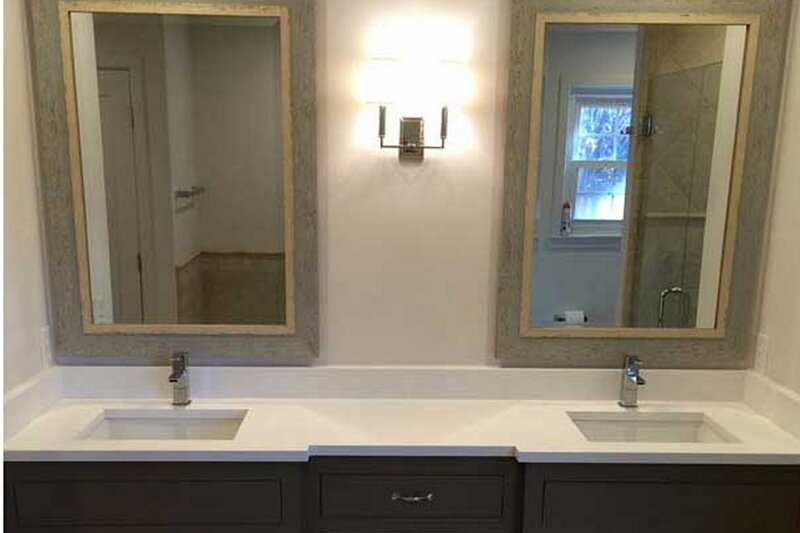 Whether your goal is a simple facelift or a major remodeling for your bathroom, DreamMaker can take care of everything from start to finish. 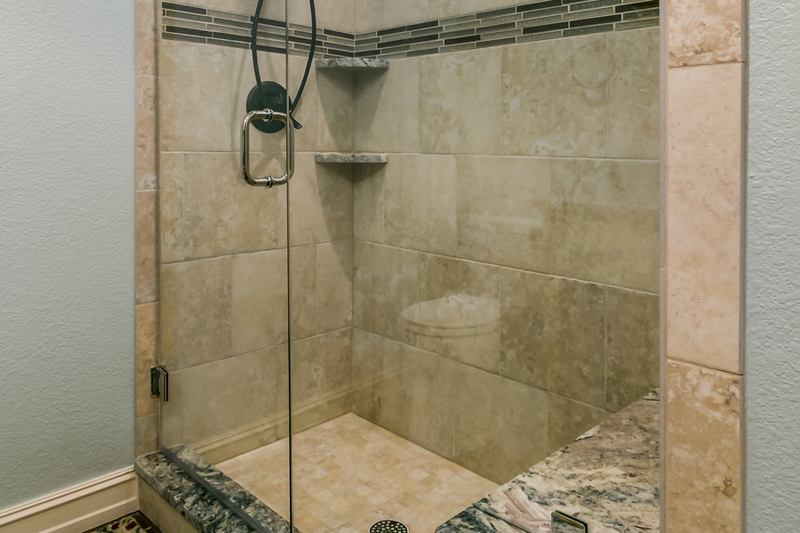 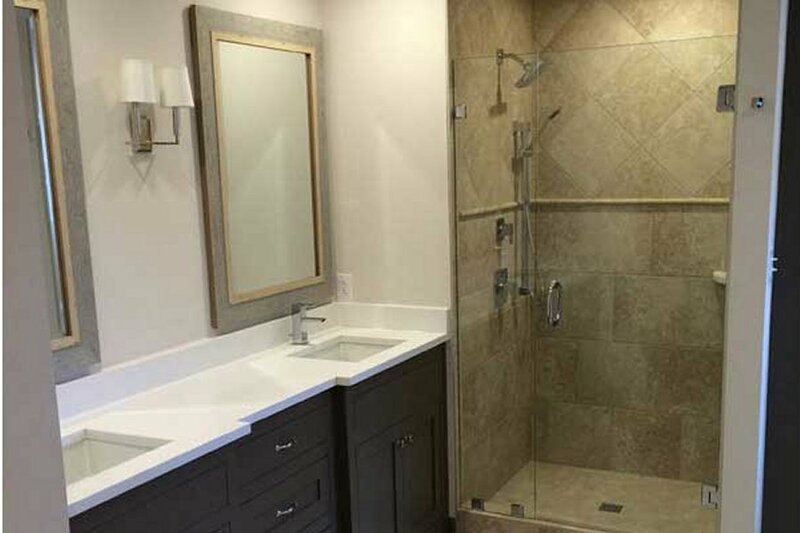 We will help you plan your project and decide which products fit your budget, needs and taste for a convenient, comfortable and safe bathroom. 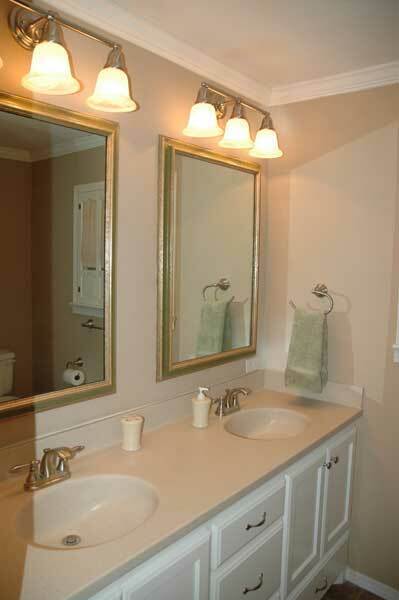 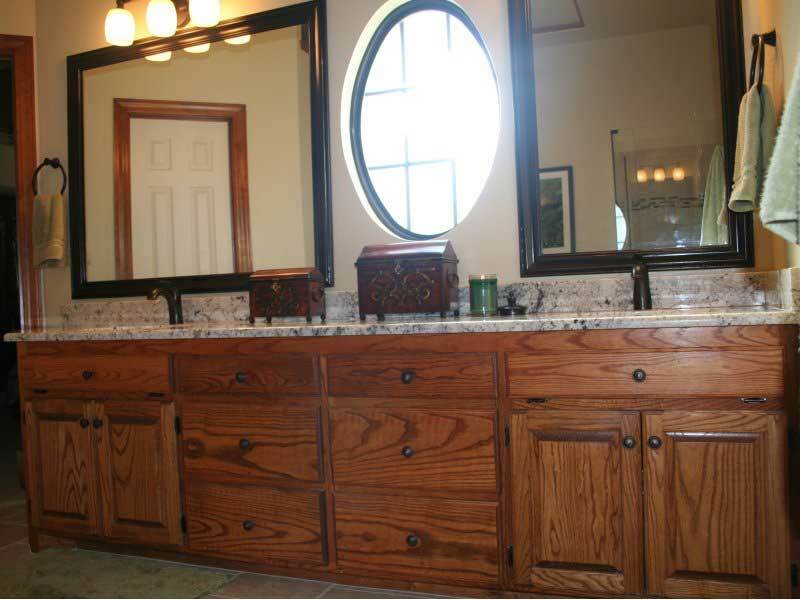 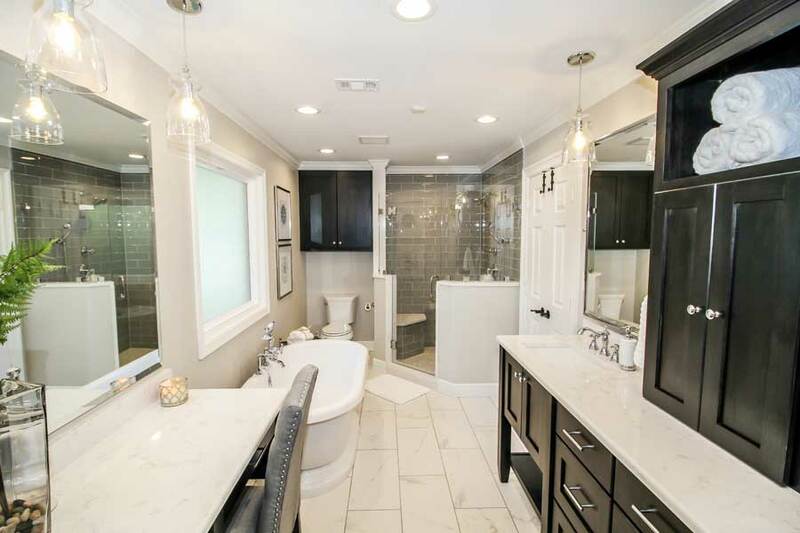 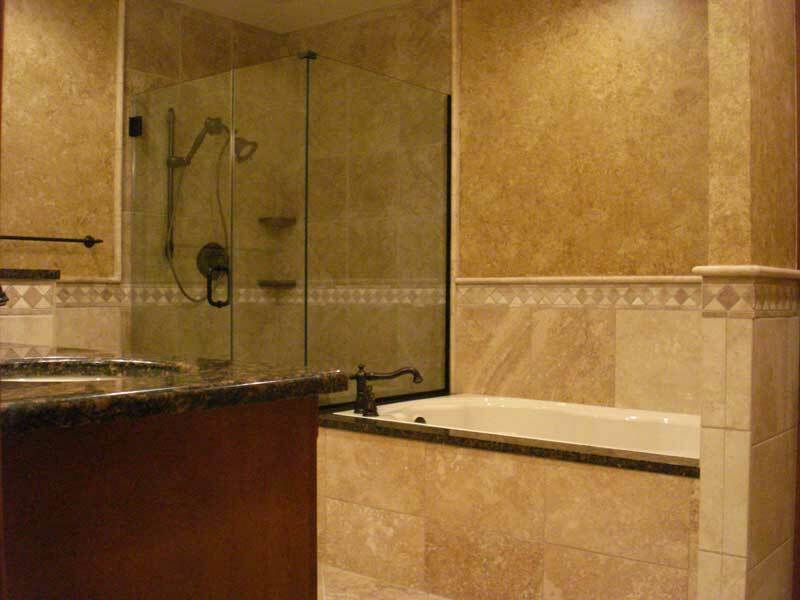 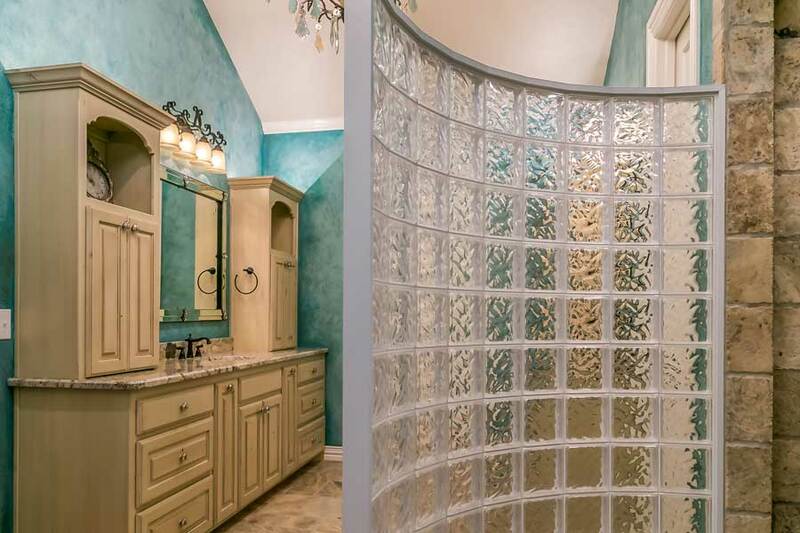 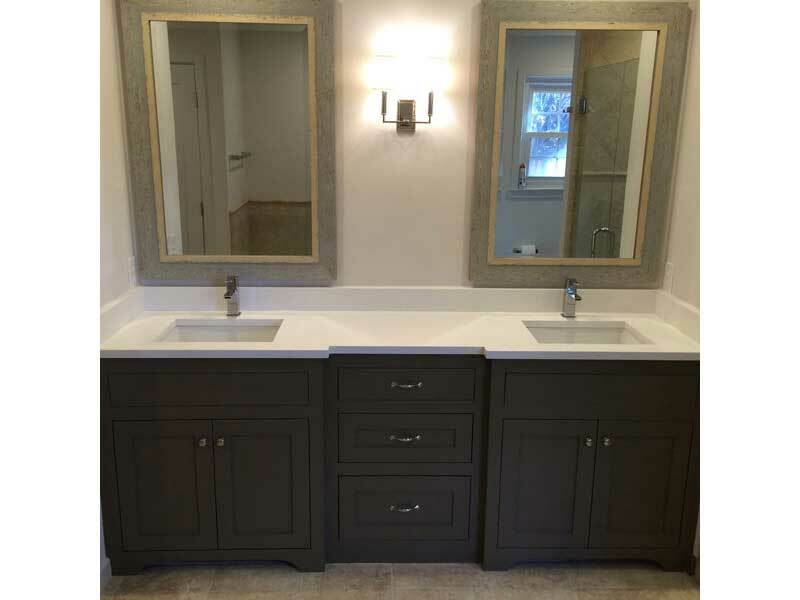 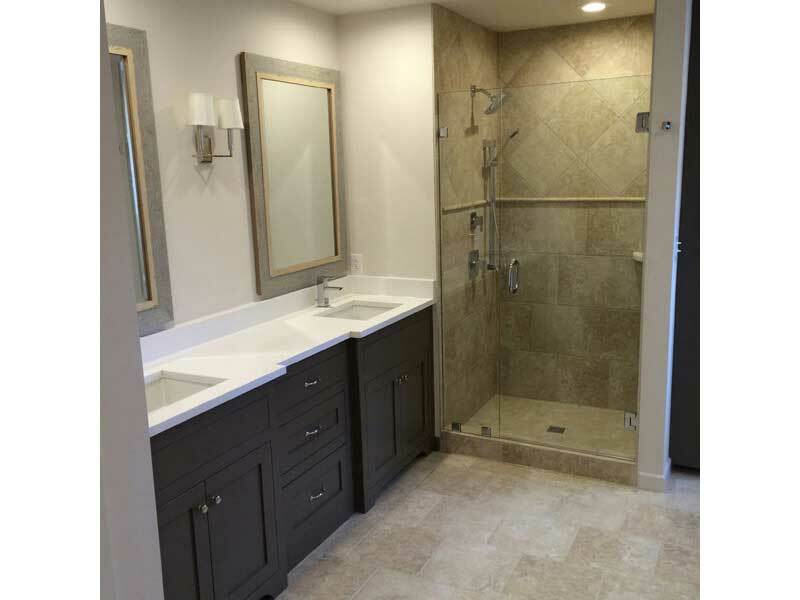 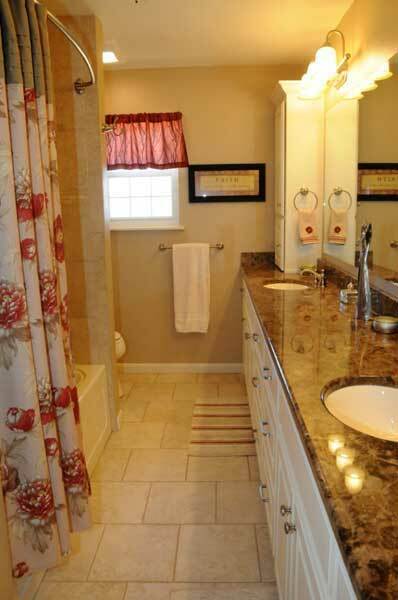 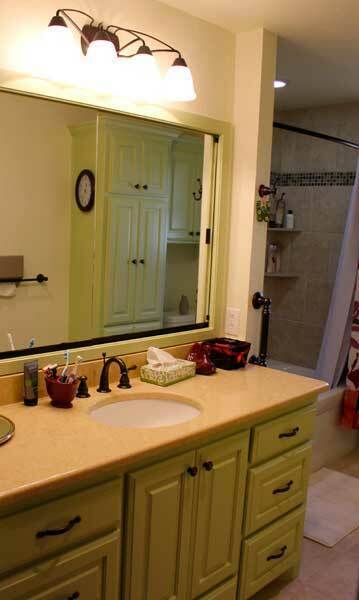 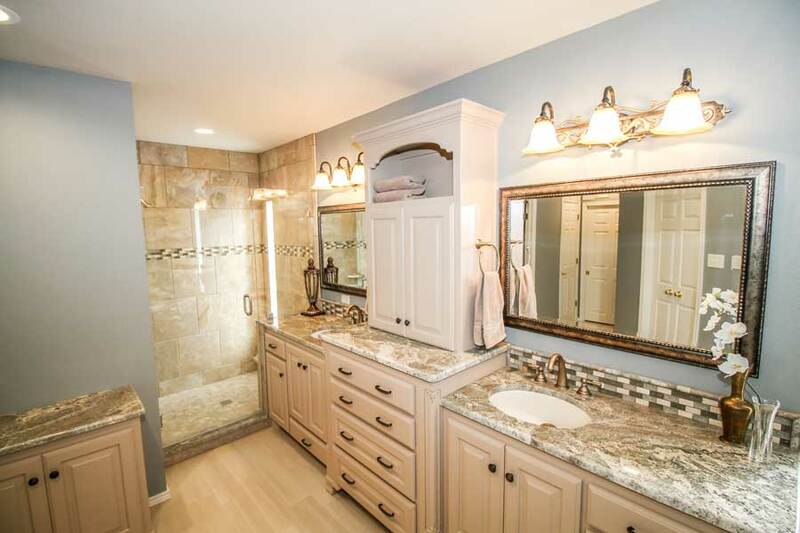 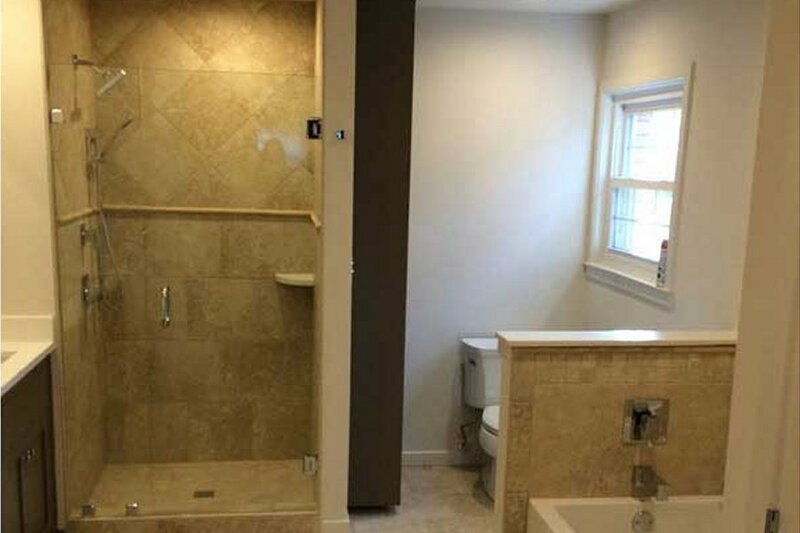 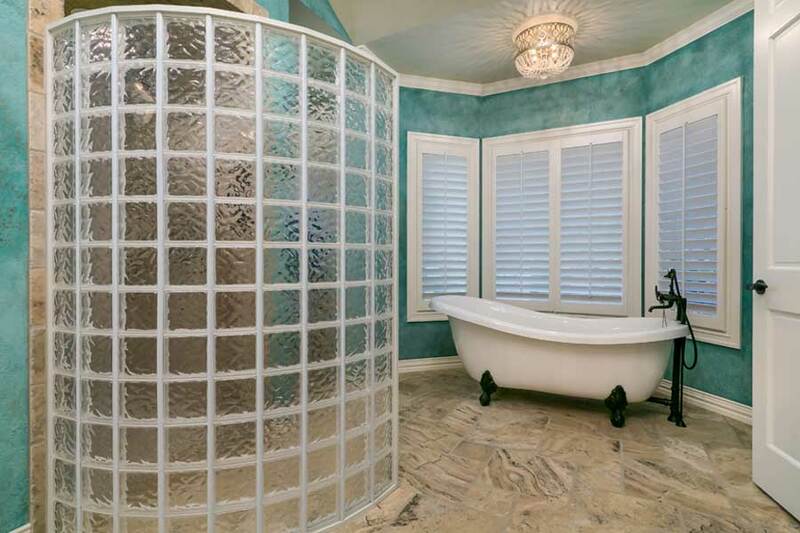 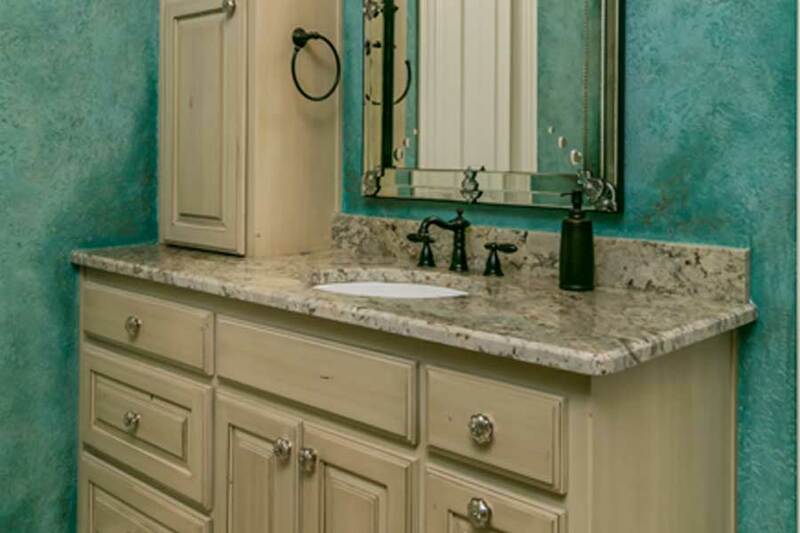 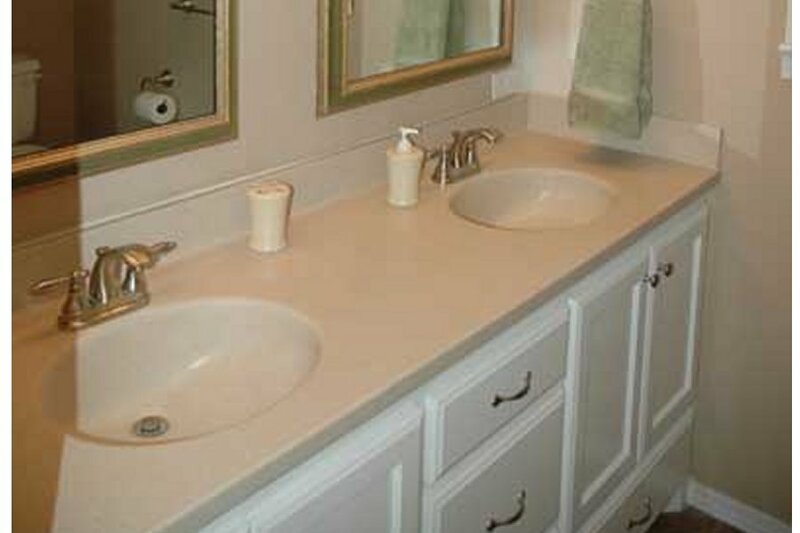 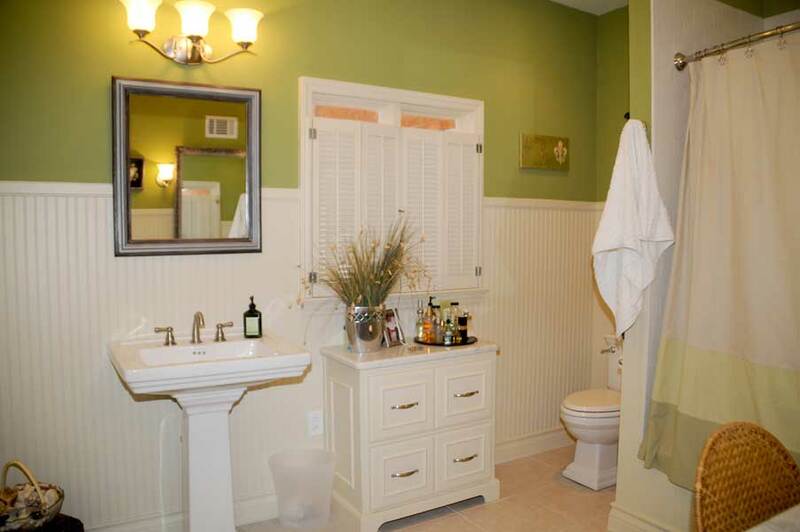 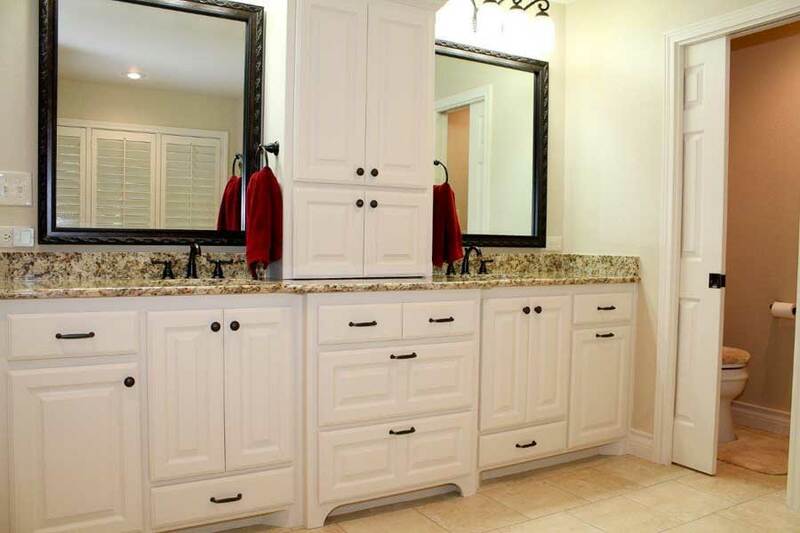 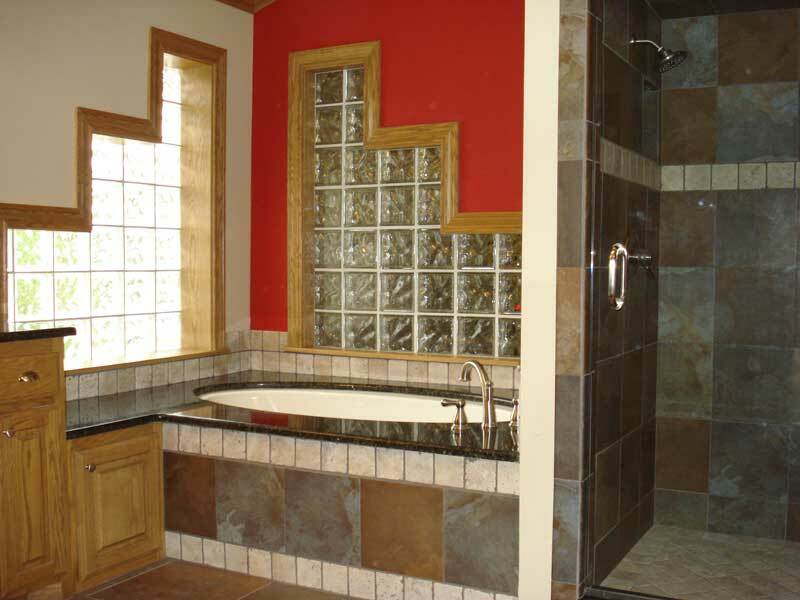 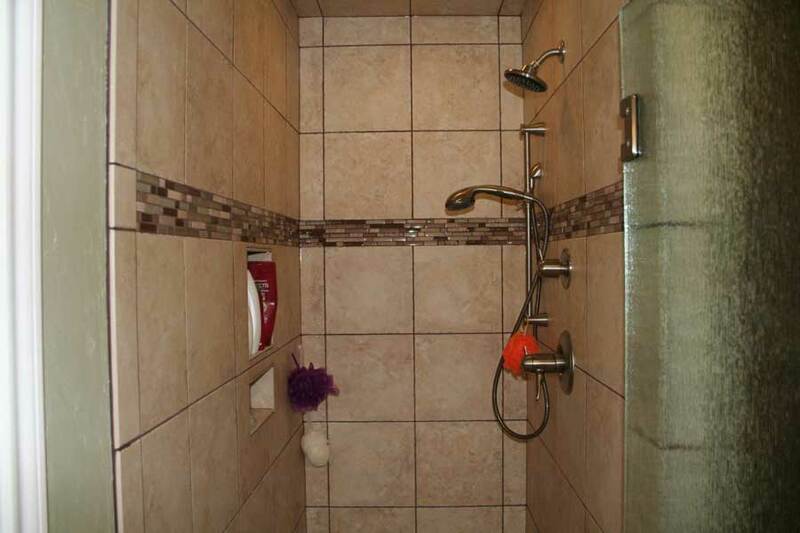 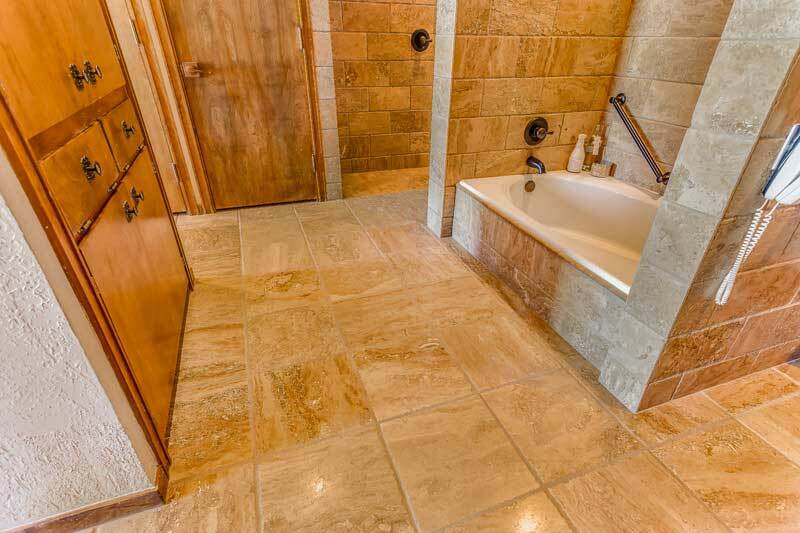 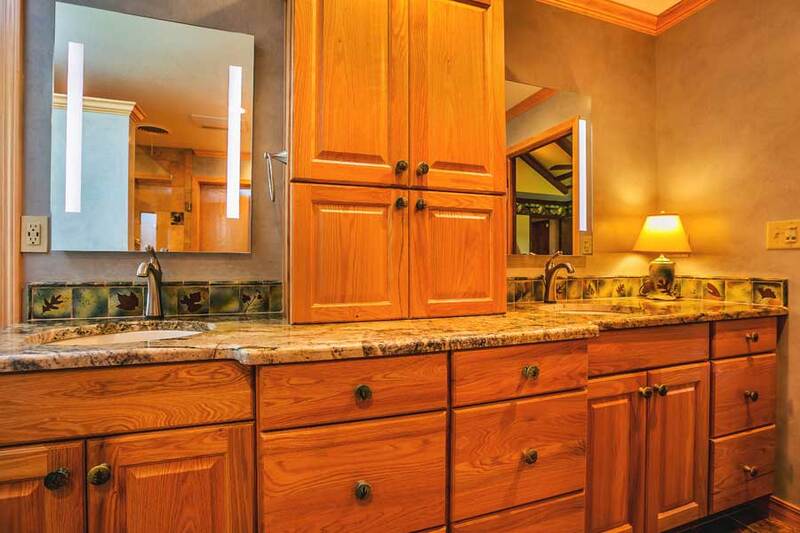 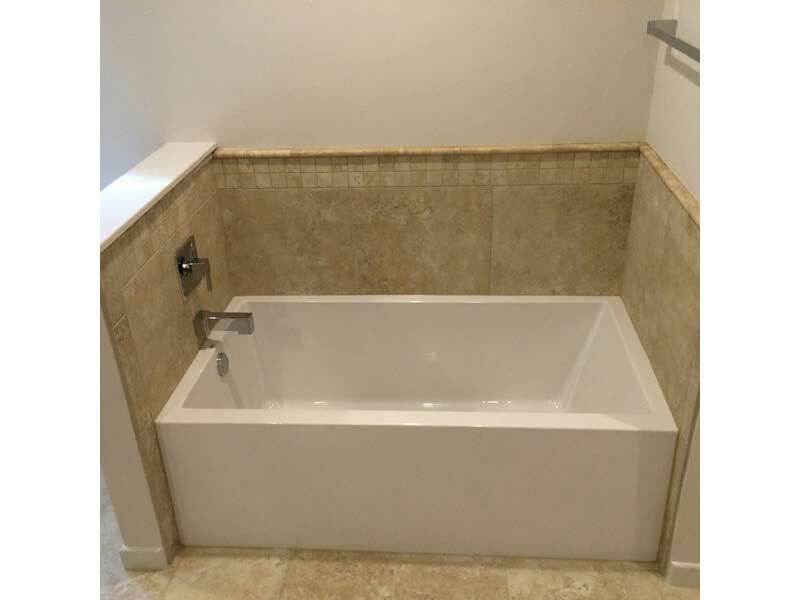 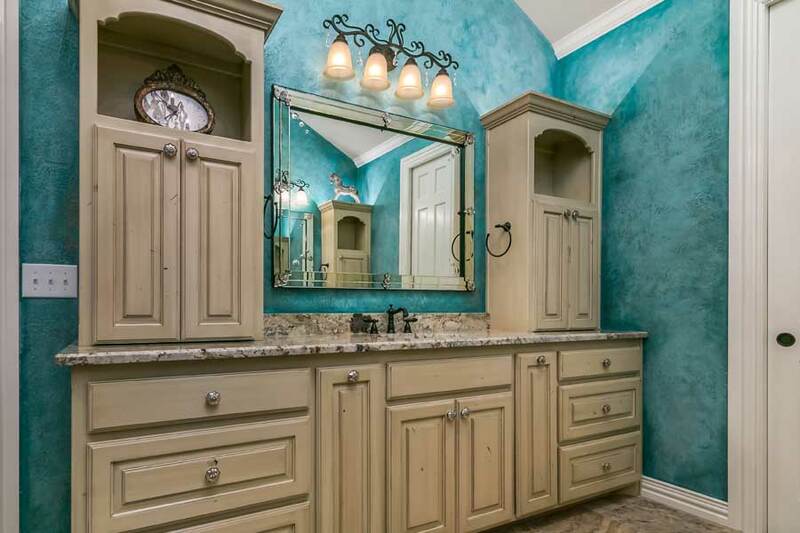 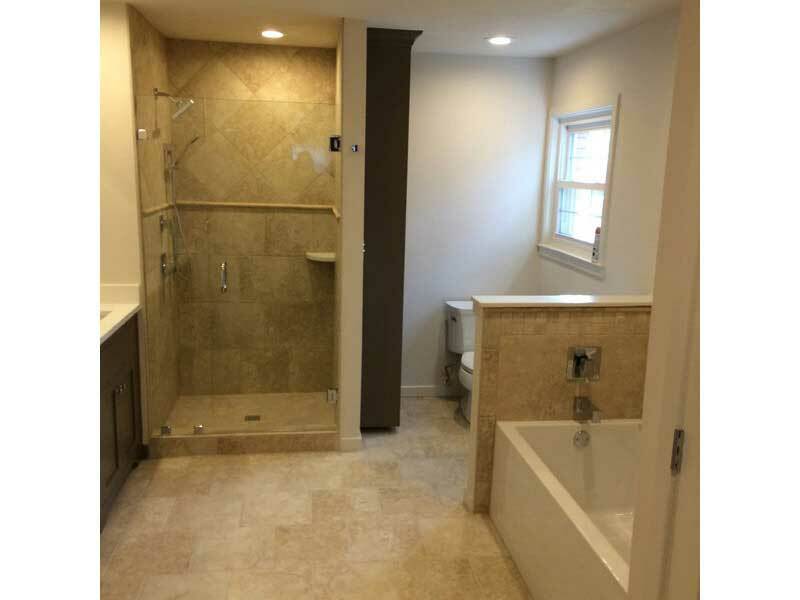 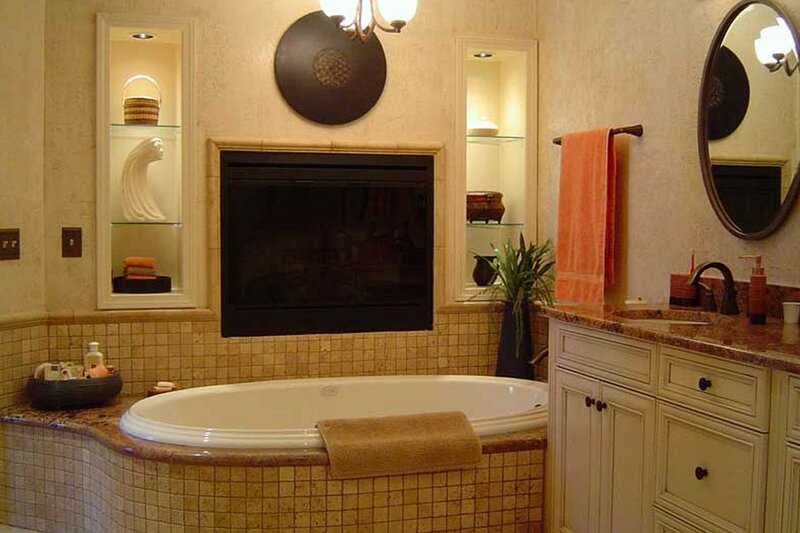 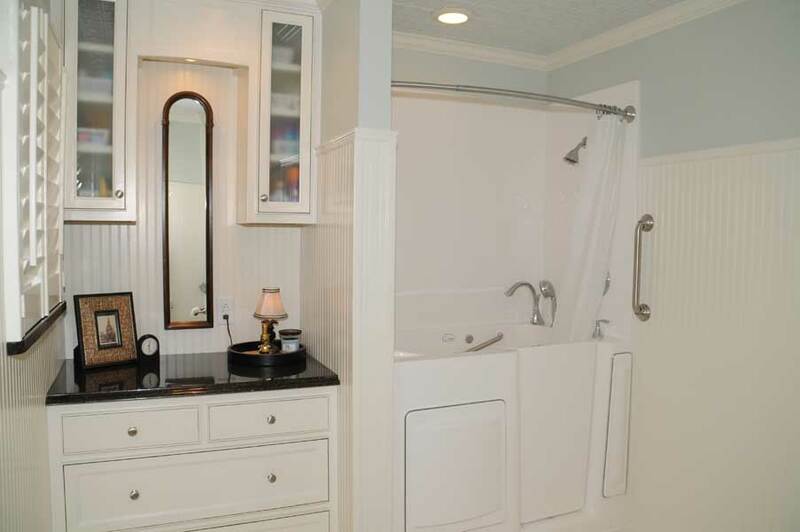 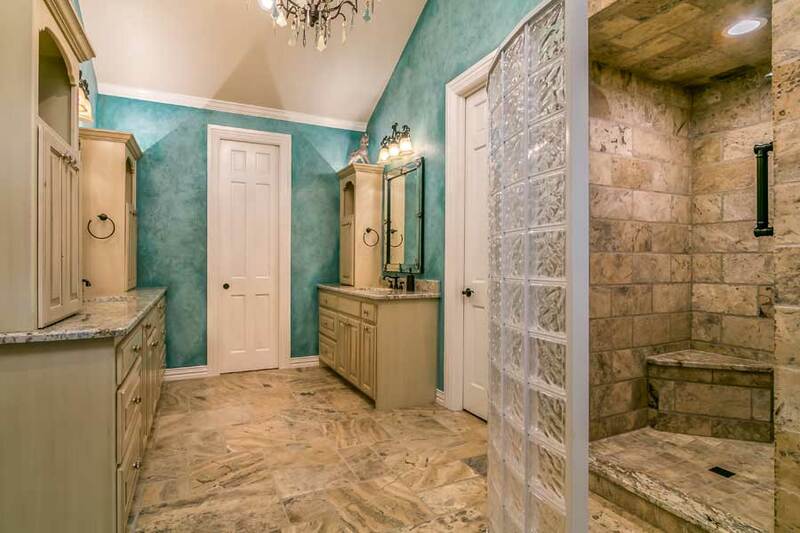 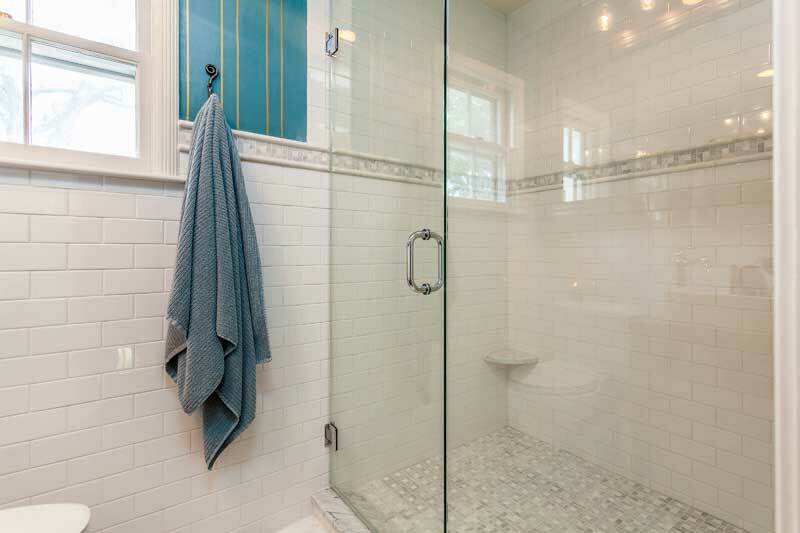 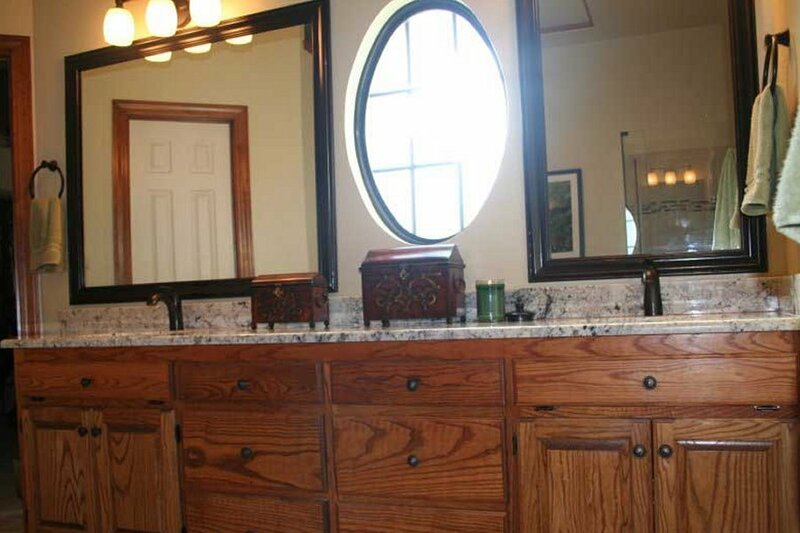 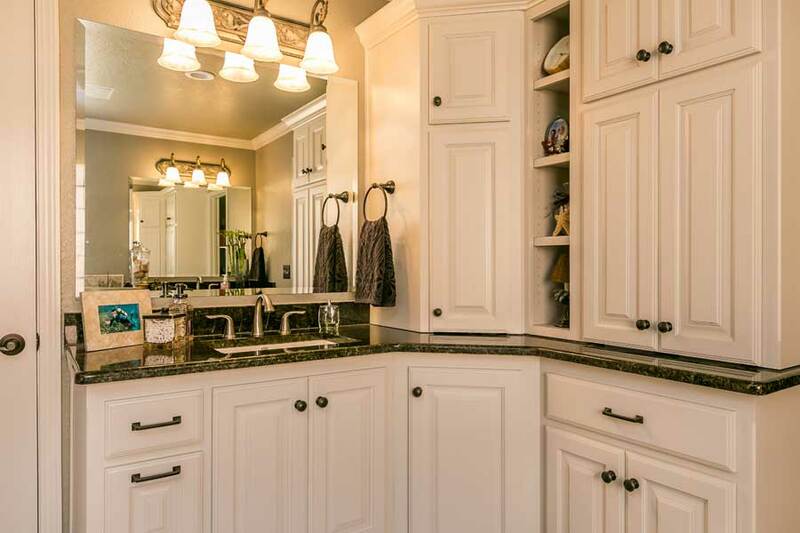 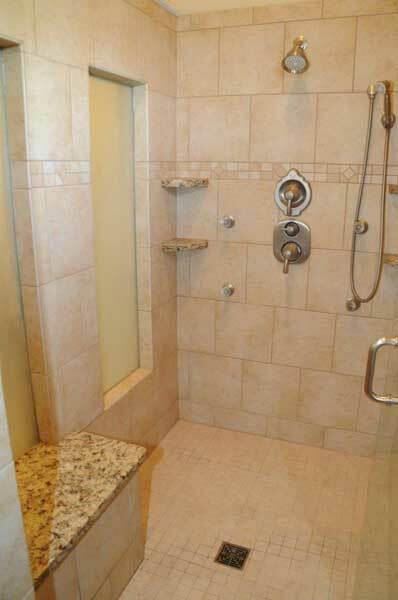 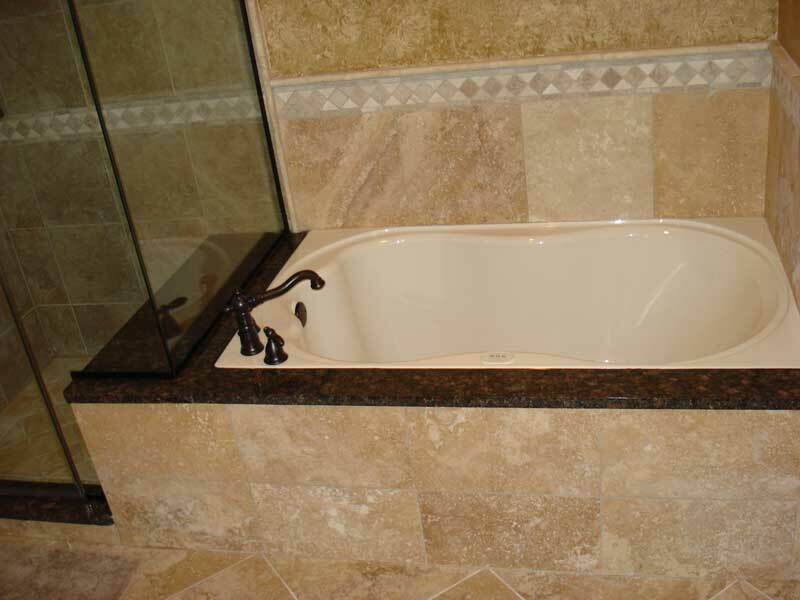 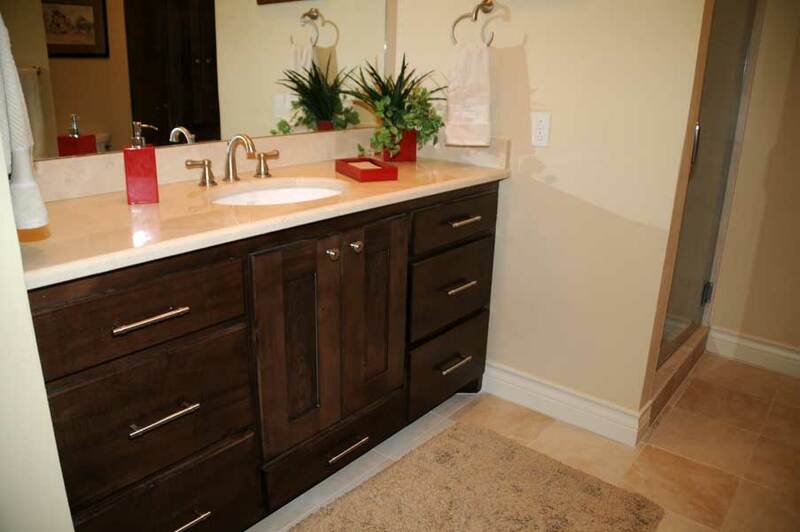 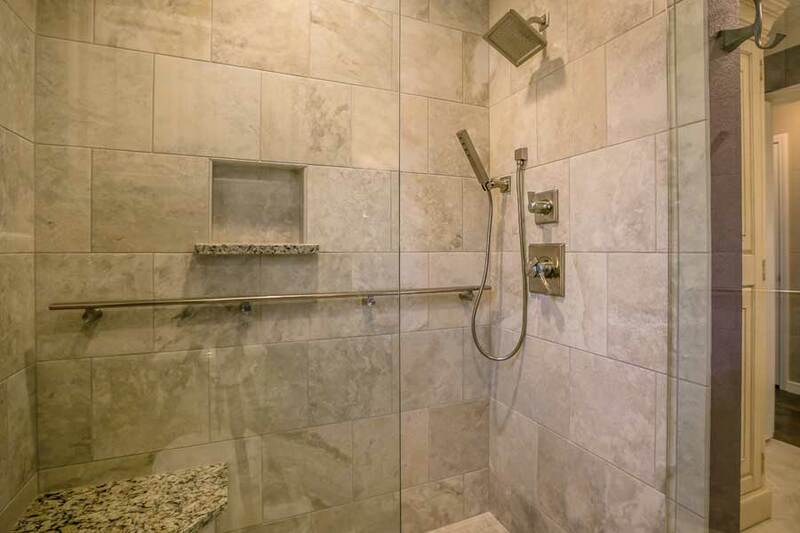 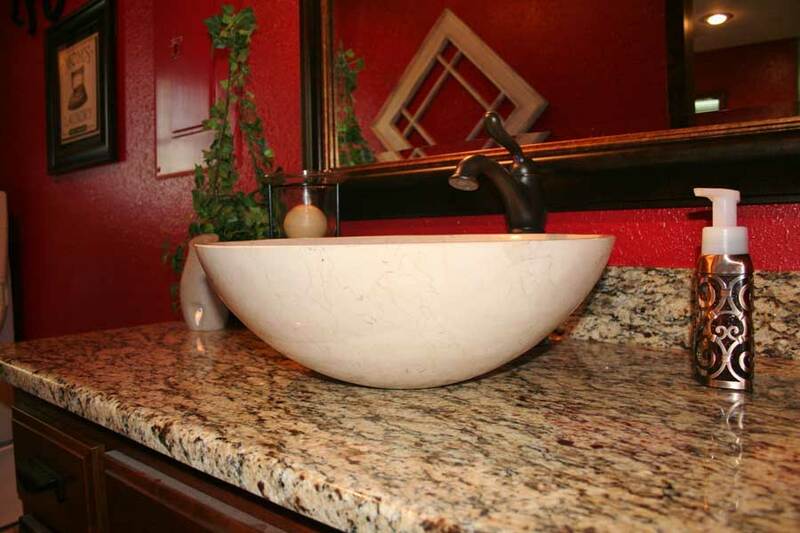 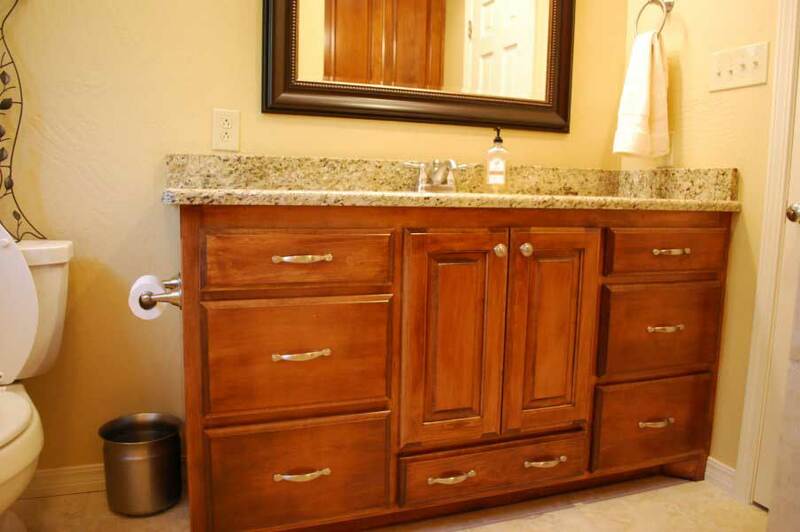 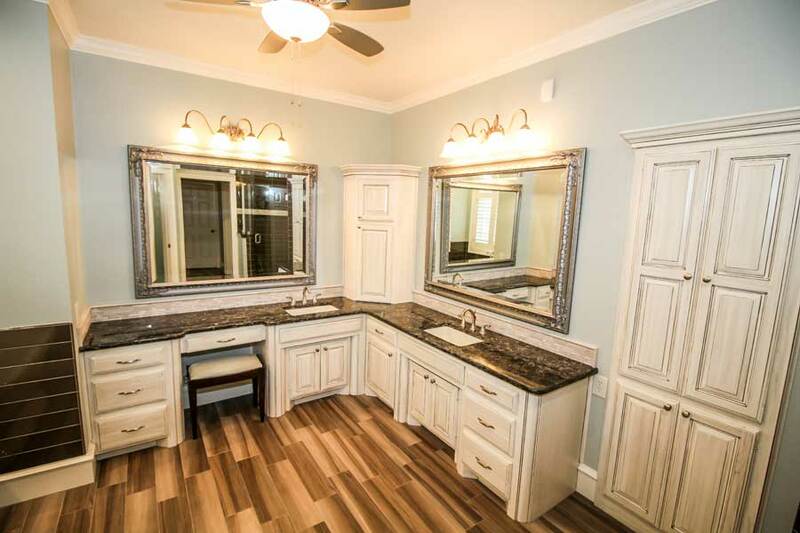 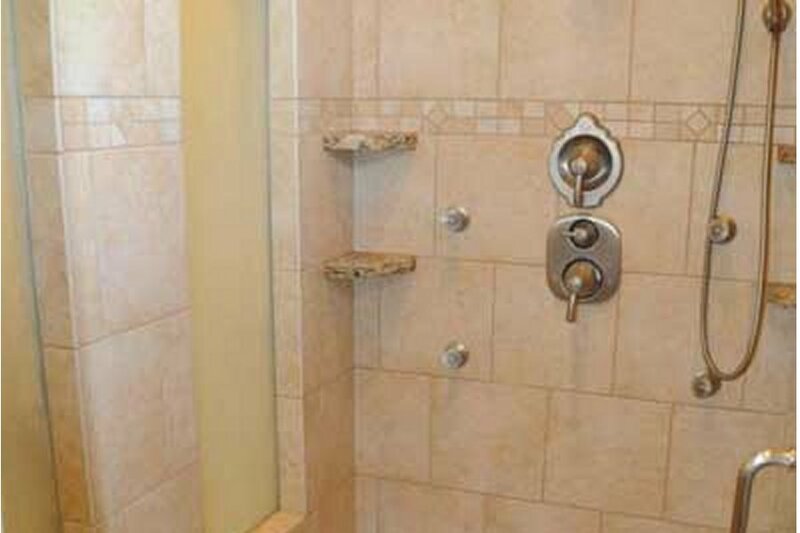 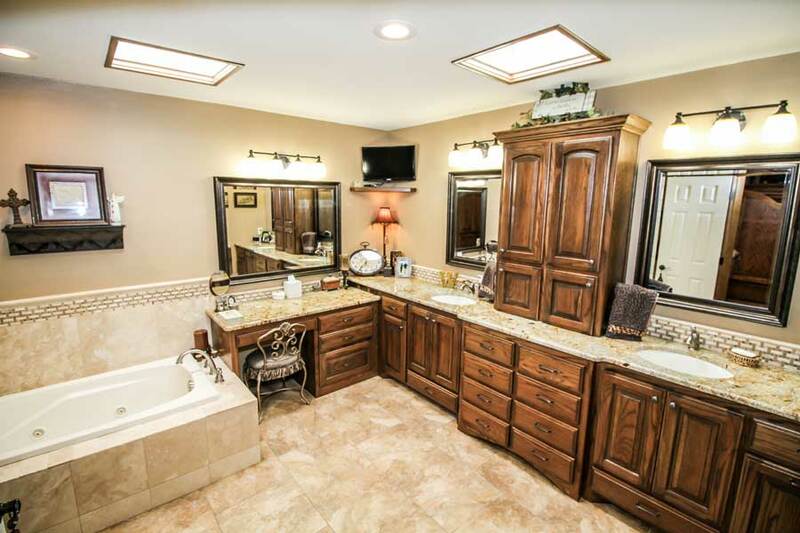 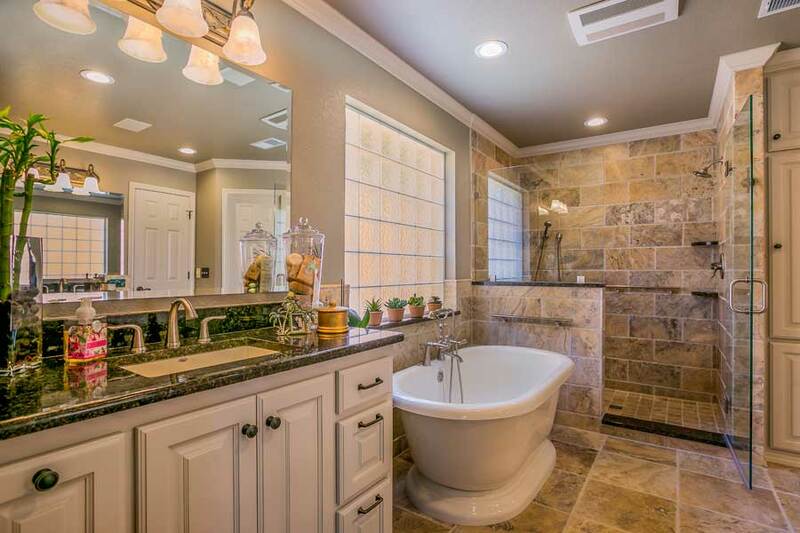 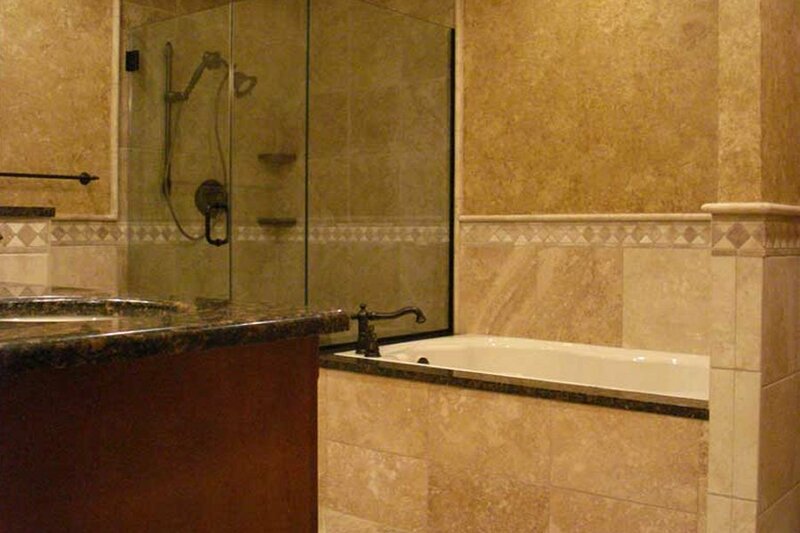 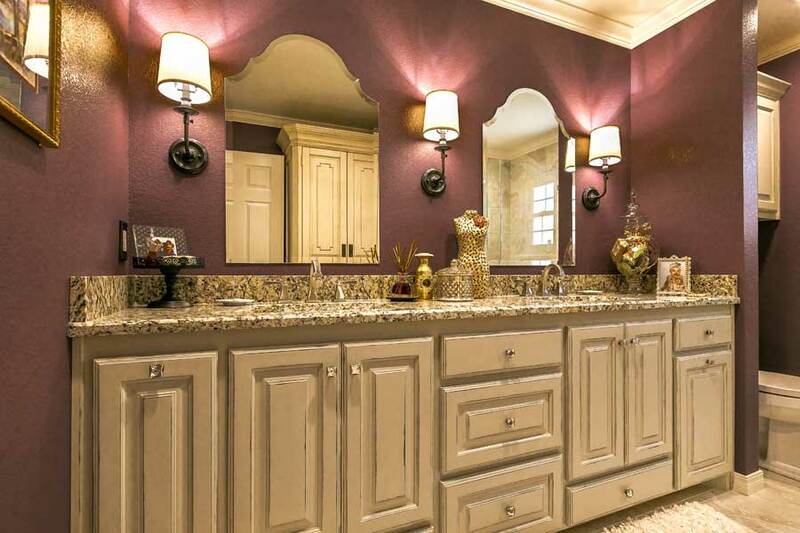 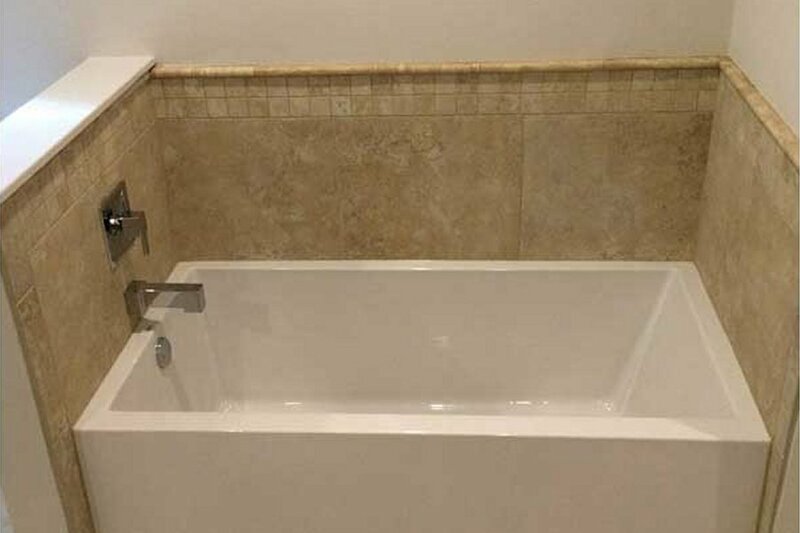 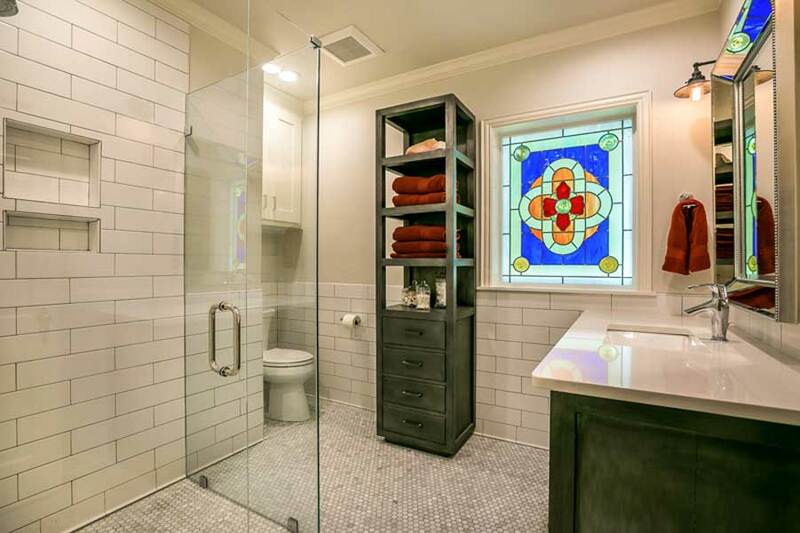 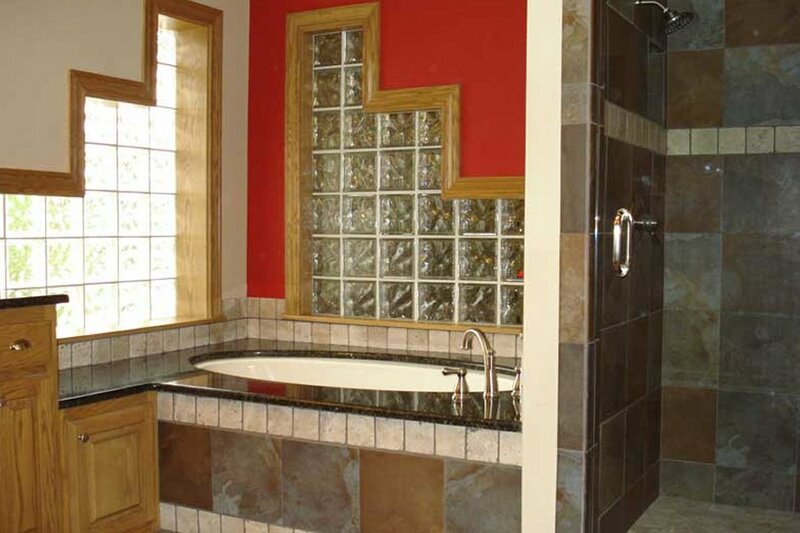 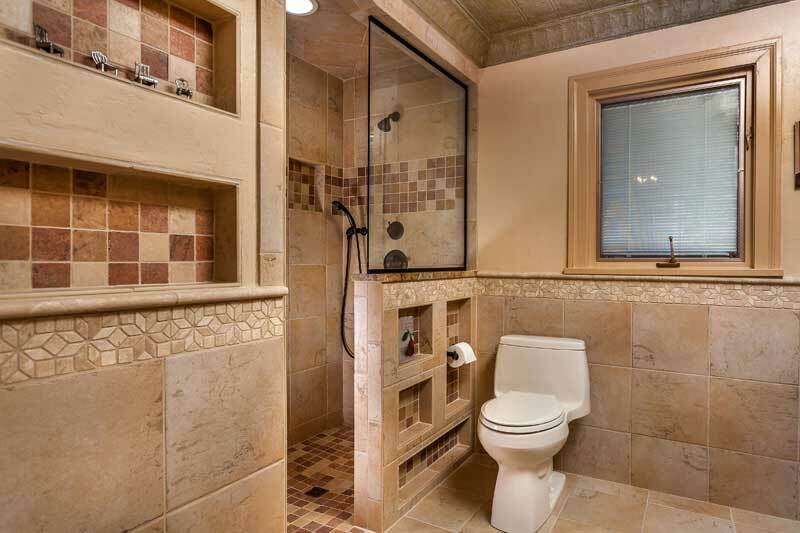 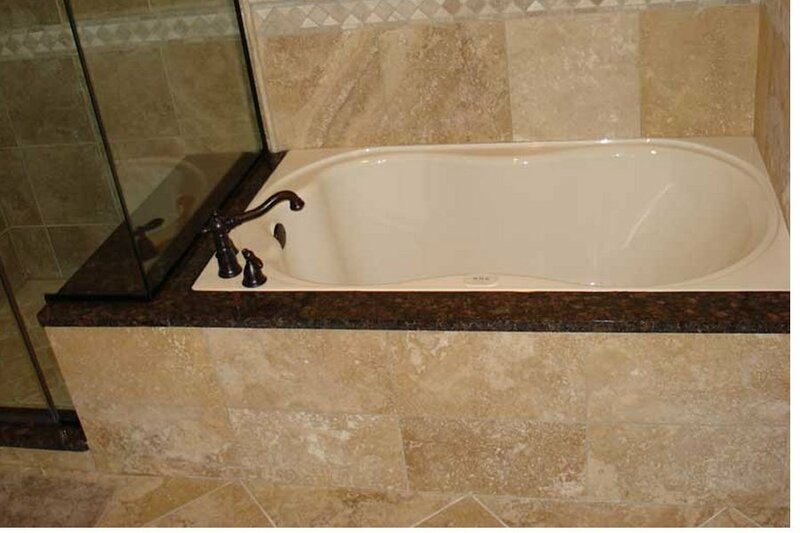 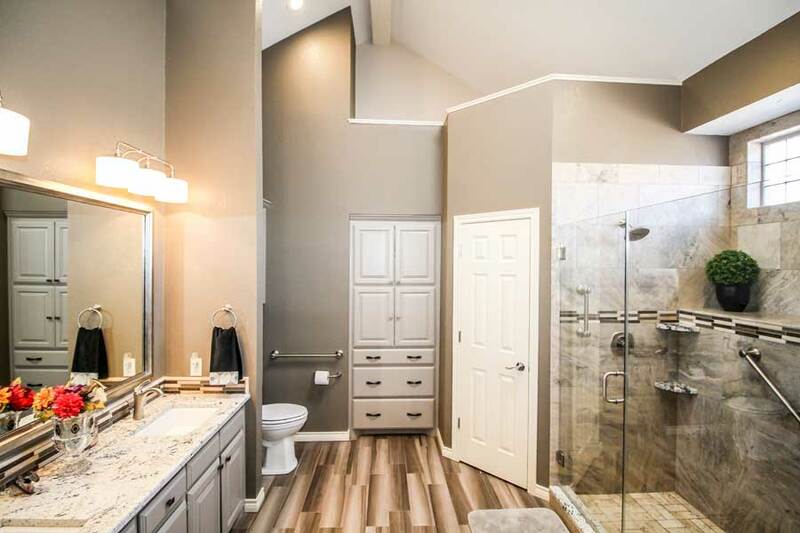 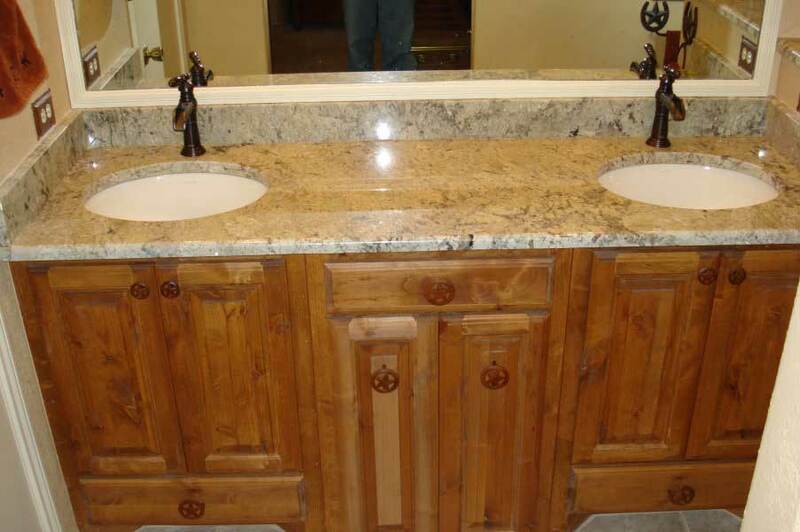 Click on any thumbnail image below to view a larger image of our bathroom remodel gallery.